Pray that our next Ward 32 councillor will not commit sins against Beachers to the degree of our present councillor Mary Margaret-Mahon. 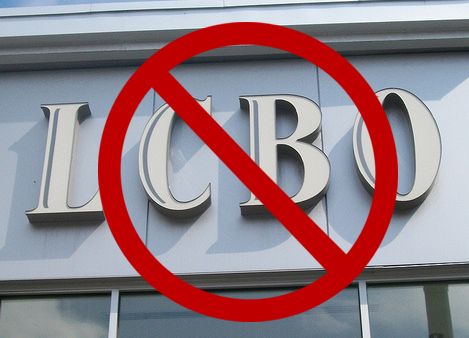 Now that the Ontario Municipal Board (OMB) has rejected the so-called “building guidelines”, there is still one true believer of McMahon’s “Beach Bible”. Can you guess who that is? You guessed it….McMahon herself. Your Ward News clearly characterized the ‘fire hall clock sightline’ issue to be a ‘red-herring’. It’s more like the biblical ‘red-heifer’ that signals a more dramatic realization. We now realize that Beachers have been cunningly scammed. It turns out that Councillor M.M.M.’s “building guidelines” weren’t exactly commandments written in stone. They weren’t even suggestions. They were lies from the beginning. The confused congregation are losing their religion. Who can blame them? They were deceived in to believing Councillor M.M.M.’s ‘dumber than cold porridge’ routine. Dumb like a snake. Another sect taking part in this political and spiritual vampirism is the G.B.N.A. (Greater Beach Neighbourhood Association) and its high priest Jan Hykamp. 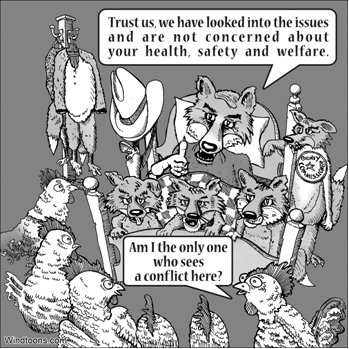 Close family members in the real estate industry indicates a serious conflict of interest. And yet another Judas in our midst is local “activist” Brian Graff whose grass-roots movement is really a phony astro-turf operation created to deceive his fellow Beachers. And all for just thirty pieces of silver. And what’s with this Beach “Village” and Beach “Hill” nonsense that keeps mysteriously appearing in local publications and on suspiciously-placed hanging signs? An added effort to change and confuse the character of the Beach so that there’s no distinct character left to preserve? The enemy is INSIDE the gates and Your Ward News has been the only media outlet to consistently spread this gospel truth! We really dislike the idea of burning books. 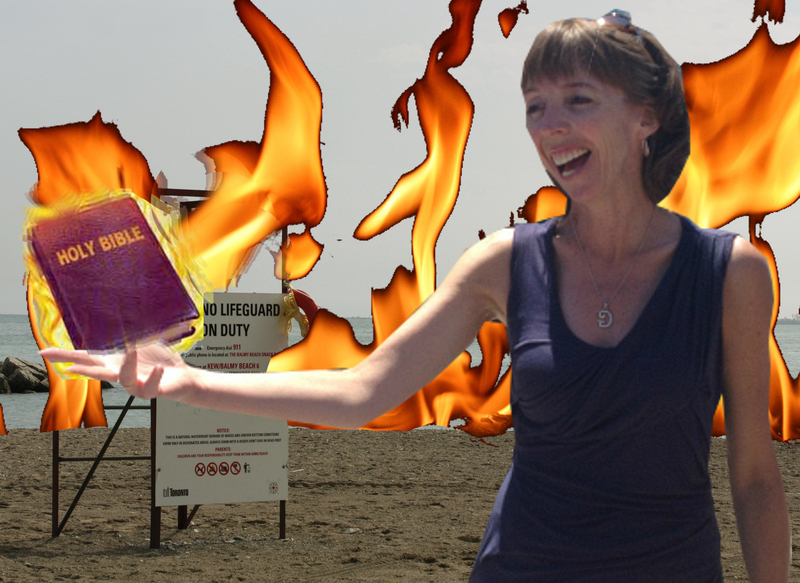 But if we were forced to pick one book to burn it would be Ward 32 Councillor M.M.M.’s “Beach Bible”. Lead us not into temptation. Amen, Beach brothers and sisters. Deputy Mayor Norm Kelly, Dictator of Tomainia. Under City of Toronto Municipal Code, Chapter 59 (Emergency Management) a state of emergency is a governmental declaration that the City Council can delegate it’s authority under the City of Toronto Act, 2006 and under any other legislation, exclusively for use to the Mayor alone. As such the Mayor’s authority is supreme thus suspending the democratic functions of municipal government for a period of up to 30 days. The city can declare a state of emergency during a time of natural or man-made disaster, during a periods of civil unrest, or acts of terrorism. Last November council chambers illegally revolked Rob Ford’s authority during emergency situations, making Ford little more then a figurehead. All powers during a state of emergency is in the hands of Norm Kelly appointed Deputy Mayor only a few months prior. 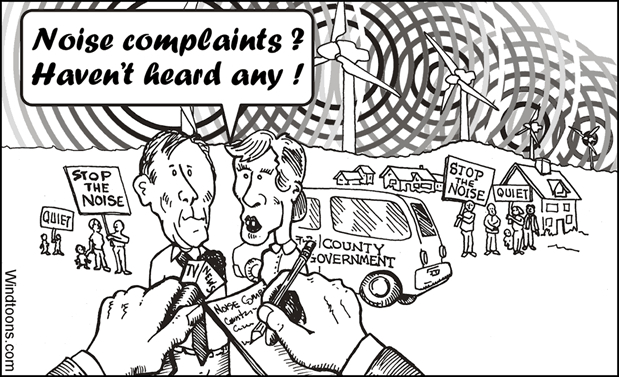 “Let the people decide — not the media, not the politicians, not the councillors. 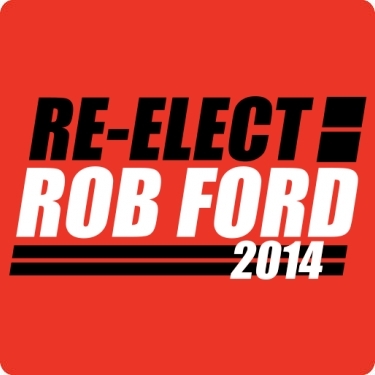 This is about democracy” Rob Ford mentioned. Under provincial law only Mayor Ford can declare a state of emergency, indeed under municipal law only Mayor Ford can have powers during a state of emergency. Yet toss out the rule books, less then two months after Deputy Mayor Kelly was undemocratically bestowed all emergency powers Norm Kelly demanded Mayor Ford call the ice storm a major emergency so the military can be called in! This was a power grab, plain and simple to destroy any lingering illusion of democracy in Toronto. Those tanks rumbling down Queen Street? Norm Kelly says they are here to “help you”. Now really, where have we seen this before? The last time Mel Lastman tried that he was internationally made a laughing-stock. A state of emergency can also be used as a rationale for suspending rights and freedoms, even if those rights and freedoms are guaranteed. While Section 33 of the Canadian Charter of Rights and Freedoms known as the notwithstanding clause allows the Legislative Assembly of Ontario to override the Charter, civil liberties were ingrained into common law. Non-derogable rights were never designed to be suspended, as they are the basic foundation of western law and civilization. However modern emergency laws and latter the Charter were written to override non-derogatory rights at the fist declare of a state of emergency. A total of 600,000 hydro customers were without electricity for a few days to a week. Many parts of Toronto suffered a blackout from the ice storm. The storm brought about freezing rain which during the hours of 2–3 am in the morning of December 22 caused major power outages in regions with above ground power lines mostly in Etobicoke, North York and Scarborough. On the following Monday, December 23, 2013 approximately 125,000 users had their power turned on with help from crews from as far away as Michigan, Manitoba and other provinces. By New Year’s Eve, less than 100 homes were without power. There was absolutely no reason to call a state of emergency, work crews made sure to get power back to the city as quickly as possible. No one died and in a few short days all services returned to normal. The only reason Deputy Mayor Kelly wanted to play an emergency scenario was to grab power. Now all he can do is blame Mayor Ford for standing in his way, berating Ford for handling the “crisis”. At least Rob Ford did not have to call in the Armed Forces knowing that City workers and contracted labour was more then enough man power. 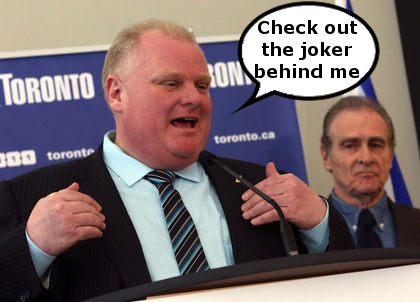 Then again, Rob Ford was a better man for the job. Even though Rob Ford’s own home in Etobicoke was without power Mayor Ford was able to handle the city wide power restoration and clean up services that he would not be allowed to do in an emergency. On the other hand Norm Kelly was enjoying the warm beaches and wonderful weather while taking a quick vacation in Florida. I really don’t know how Deputy Mayor Kelly expected to manage the situation on his BlackBerry cell phone. “Hope (your) vacation was good with family as I could not share time with mine. All our homes had no power. No heat, no hot water. Still dark” one resident wrote on Norm Kelly’s Twitter account. What Norm Kelly wants, only a few months after being assigned the position of Deputy Mayor is for Rob Ford to effectively remove himself as the democratically elected Mayor. Deputy Mayor Kelly wanted to use the opportunity, while in the United States no less to call on the Canadian Forces to back up his new position as Dictator of Tomainia. Upon arrival to the city I am sure Norm Kelly expected posters of his image as plebs called on him to solve all the city’s problems. The reason given by Deputy Mayor Kelly for enacting the Emergency Management Act was “largely because it will assist the staff at the Province to make resources available to us, crews, generators, facilities for warming centres.” Lets us stop him right there, the resources were already in place, several crews were contracted out from Manitoba Hydro anyways, there was not an extra generator in the city and warming centres were more then able to handle their tasks. All while Rob Ford, here in Toronto managed timey and effective metro-wide repairs. Norm Kelly used the excuse that funding and assistance from the Ontario Government was contingent on the emergency declaration, and he is dead wrong! 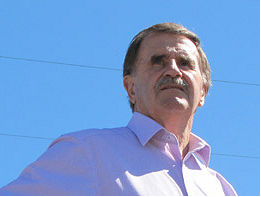 The province offered assistance without a declaration. So the whole idea of a state of emergency was absolutely pointless to the ice storm repair efforts.